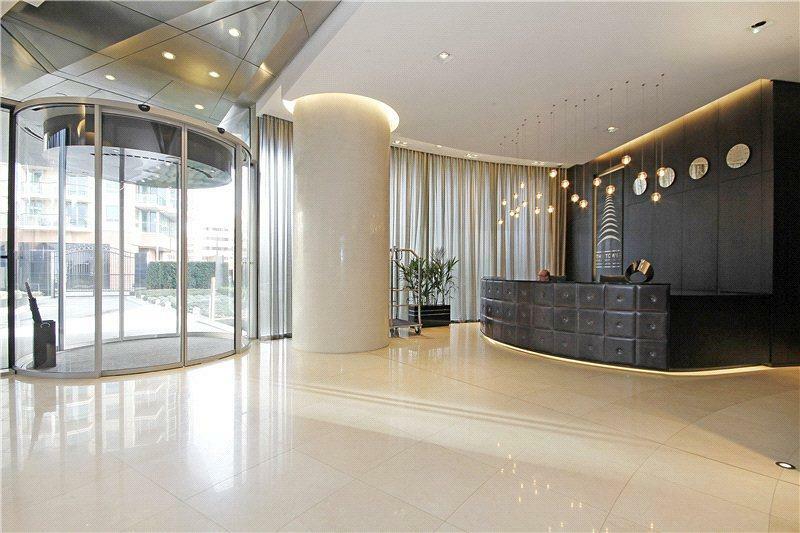 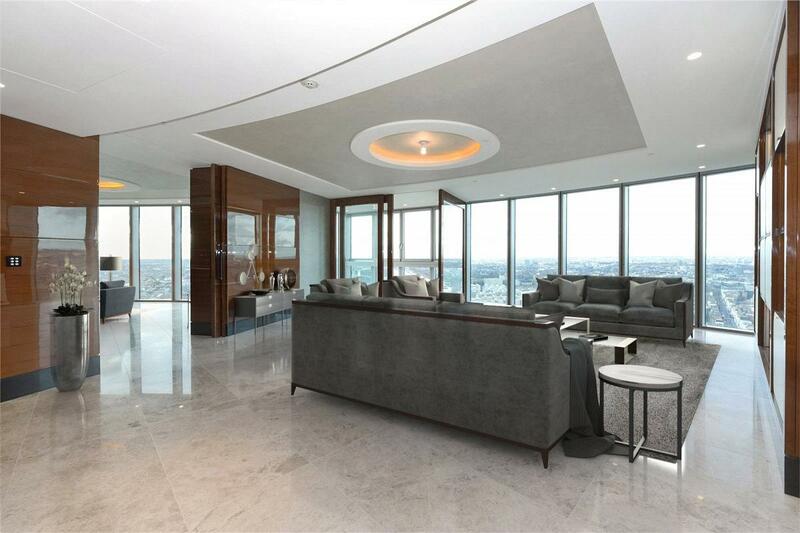 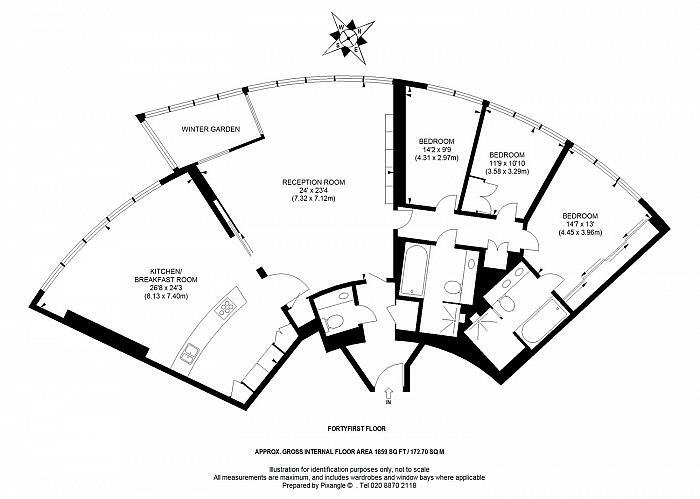 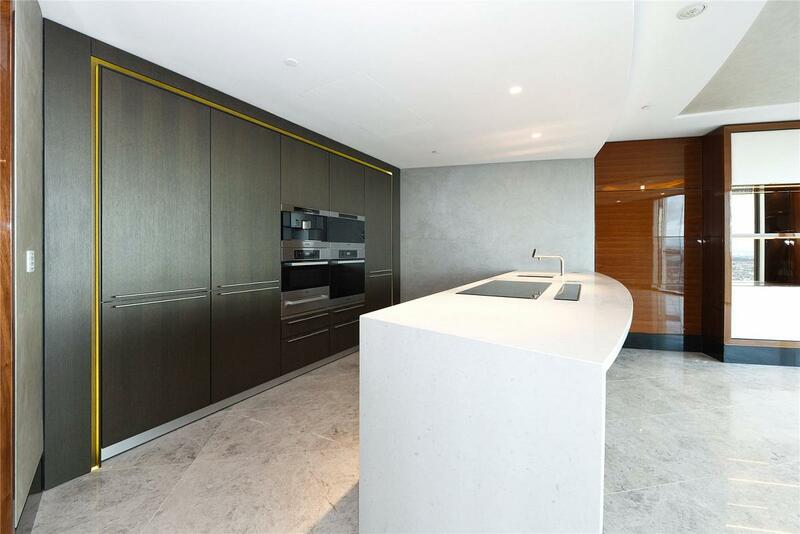 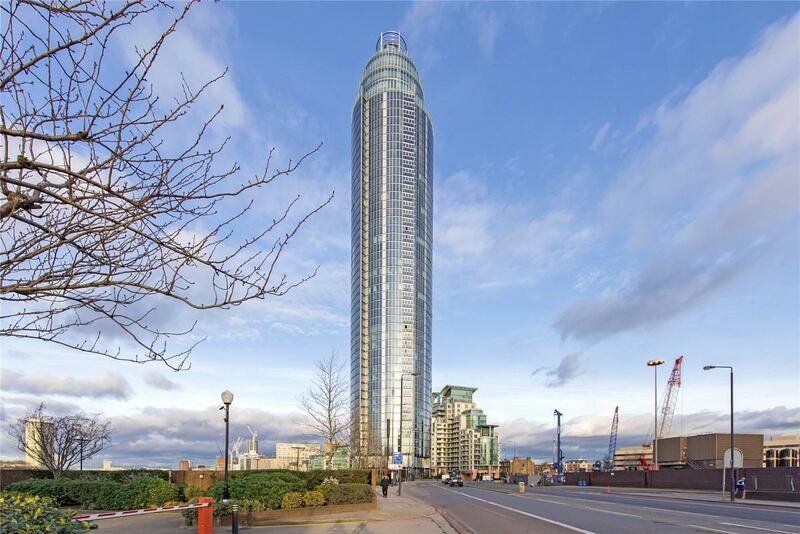 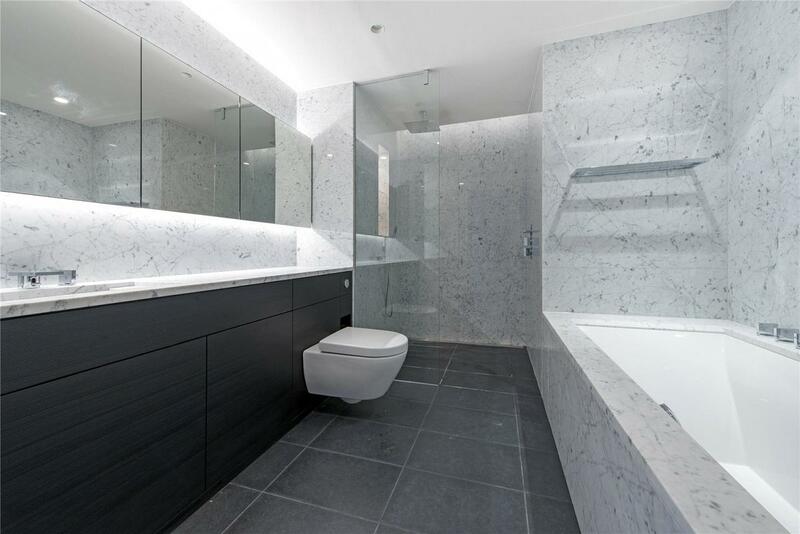 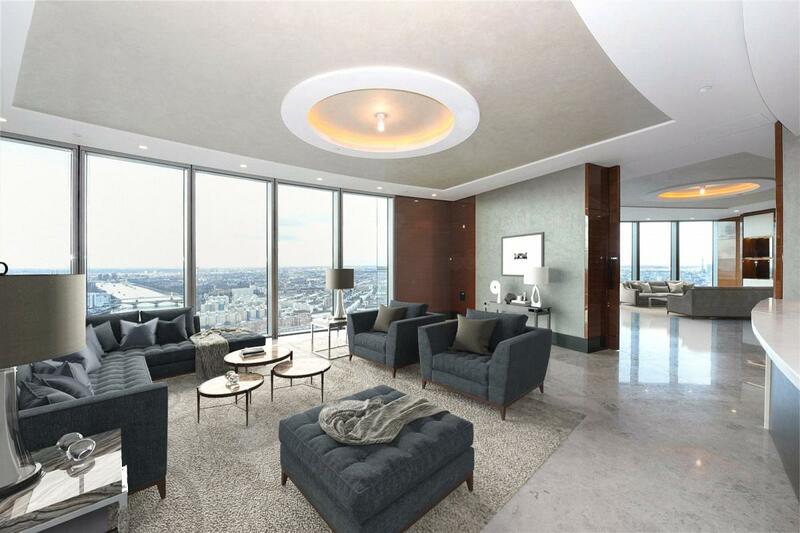 An opportunity to acquire a superb 3 bedroom 3 bathroom platinum suite apartment with sky garden on the 41st floor of this iconic development. 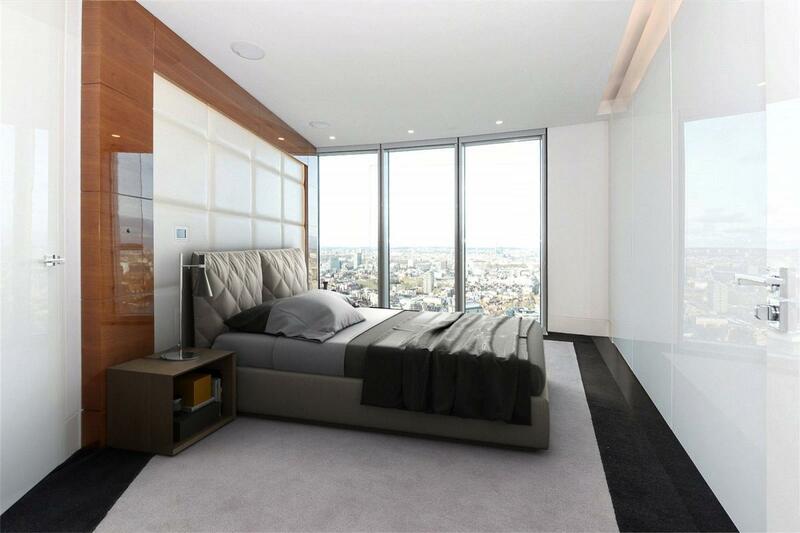 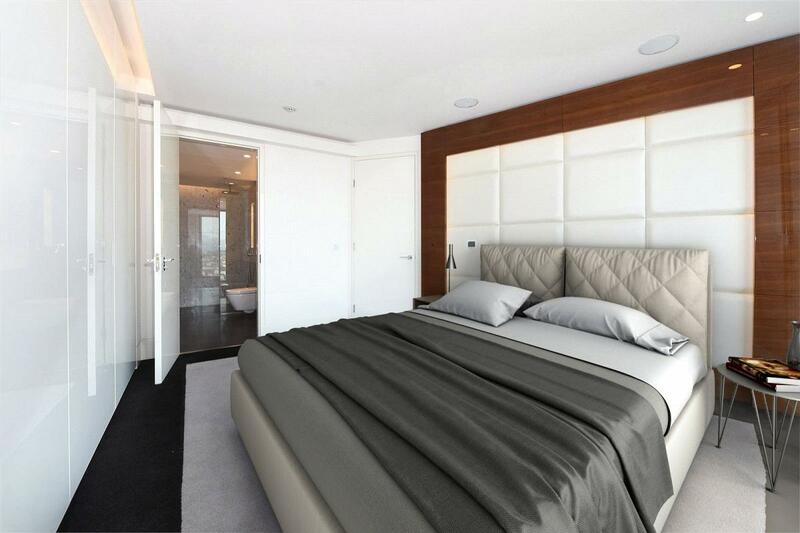 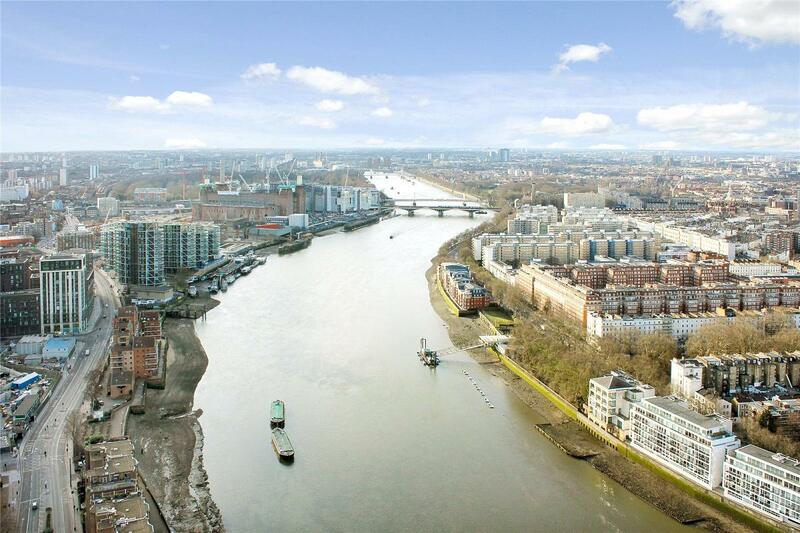 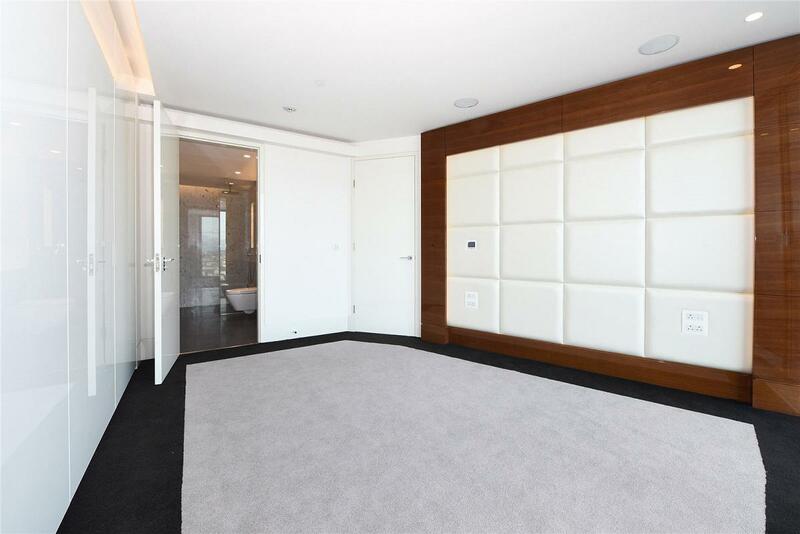 The Tower is one of the tallest residential buildings in Europe and this apartment has wonderful views of the river towards Westminster and Central London. 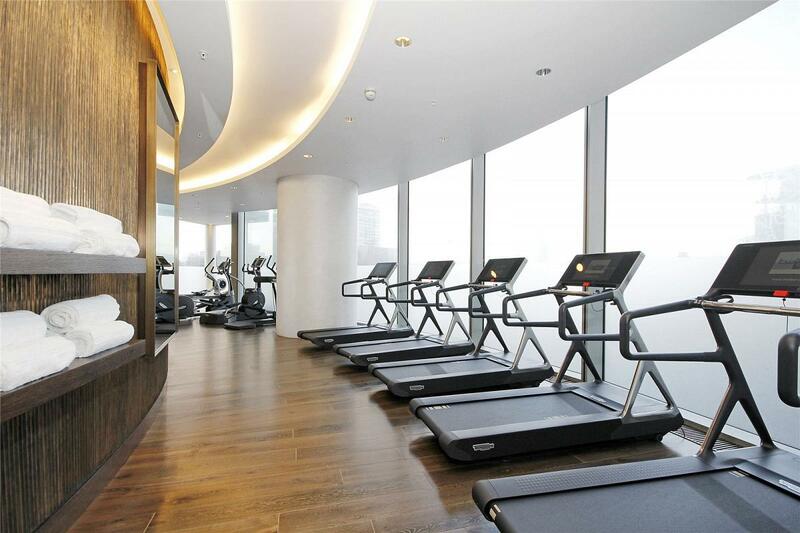 Arranged over 50 floors with residents facilities including spa and indoor swimming pool, the building has been designed with outstanding luxury in mind. 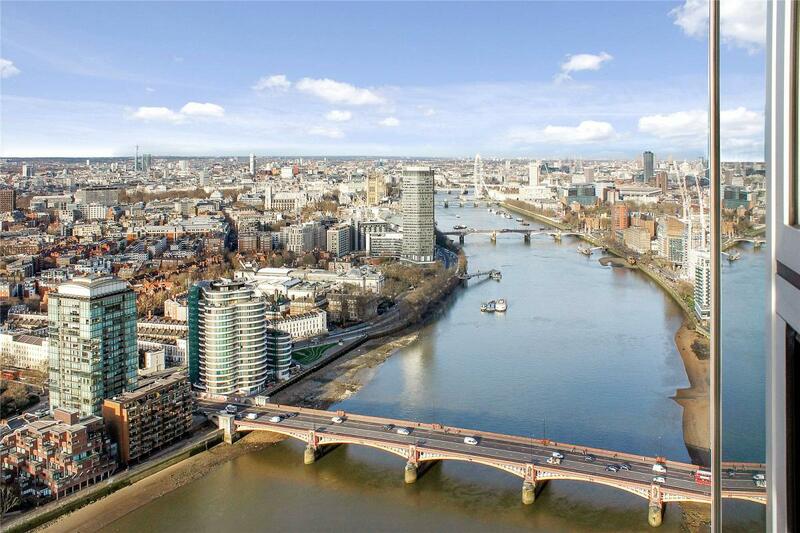 "Luxury 3 bed apartment overlooking the Thames"